Outdoor activities are fun during summer but often we get over exposed to the UV rays, causing sunburn. When more exposed to sun the melanin production in our exposed skin increases and causes sunburn. Sunburns are associated with darkening, reddening, blisters and stinging sensation. 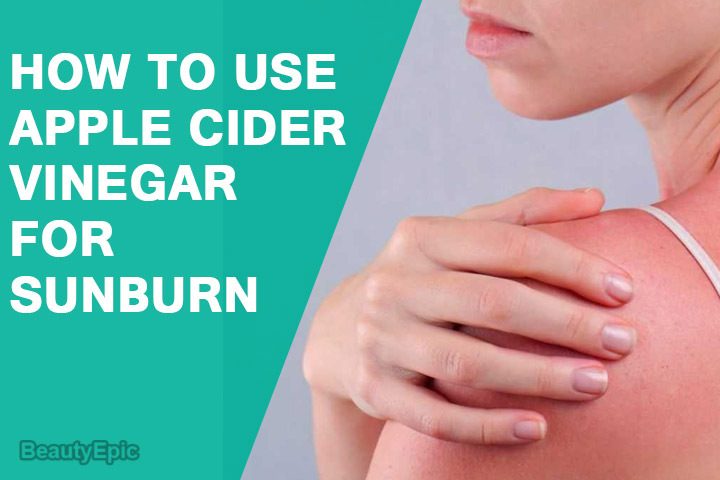 Here are some effective methods we listed on how to use apple cider vinegar for sunburn relief. 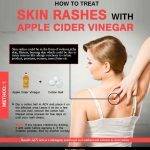 Does Apple Cider Vinegar Help Sunburn? Apple cider vinegar has been trusted by traditions and is very well known for its healing benefits. Apple cider vinegar is made from a fermenting the apple juice and by adding acid forming bacteria etc. Apple cider vinegar is alkaline/ acetic properties ,Vitamin C and Vitamin B gives a good astringent affect which has a healing and cleansing effect on skin, hence is very effective in treating sunburn. Raw Apple cider vinegar (pure and unfiltered) vinegar is always more effective. This is the simplest recipe. Apple cider vinegar could also be diluted into water for bath. How it works: The goodness and nutrients of ACV helps soothe skin and heals the sunburn. Make a mixture of 1 teaspoon of raw Apple cider vinegar , 1 teaspoon of lavender oil , 1/3 cup of Aloe Vera gel and oil from 2 Vitamin E capsules. Massage this mixture onto the affected areas and leave it for 15 mins and wash off with cool water. The left over concoction can be stored in refrigerator for further user. Apple cider vinegar onto the cloth now wrap around this cloth to the affected areas. It will give an instant relief to the stinging sensation. After a few minutes, take out the cloth a mix few drops of essential oils on your inner palm, mix and rub in the sun-burnt areas. How it works: Essential oils give a cooling and healing touch to the sun-burnt skin. Apple cider vinegar works the best when combined with other soothing herbs like Mint, Lavender. For this recipe bring 1 cup of water to boil and add Mint leaves, lavender flowers and dried plantain leaves. Let this mixture cool down and strain it. Add equal amount of Apple cider vinegar in this mixture and store this in a spray container and use it directly on the sun-burnt areas. Peppermint has the natural menthol cooling effect whereas baking soda antiseptic and soothing properties and along with Apple cider vinegar with its alkaline effect provides instant relief soothe sunburns. Prepare a mixture of baking soda and Apple cider vinegar each and add few drops of peppermint oil to it. Apply this mixture to the sun-burnt areas. Keep it for a while and Later on wash it off. 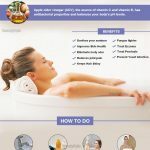 How it Works: Apple cider vinegar indeed is a very beneficial ingredient with its power packed healing properties. Sun damage to the skin could sometimes be much severe and intense. Always protect yourself from the harmful rays especially in peak summer. The rays are much intense from 10 am to 3 pm. Take utmost care and protect yourself while outdoors. Always use a sunscreen with a sun protection factor (SPF) 15 or higher while going outdoors. Keep your body hydrated with plenty of fluids and water intake. Protect your eyes with sunglasses while going outdoors and also wear light colored clothes which don’t absorb much light and produces less heat. So now enjoy the sun and don’t worry about getting Sunburn ever again! 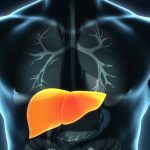 Apple Cider Vinegar for Cancer: Does It Work?